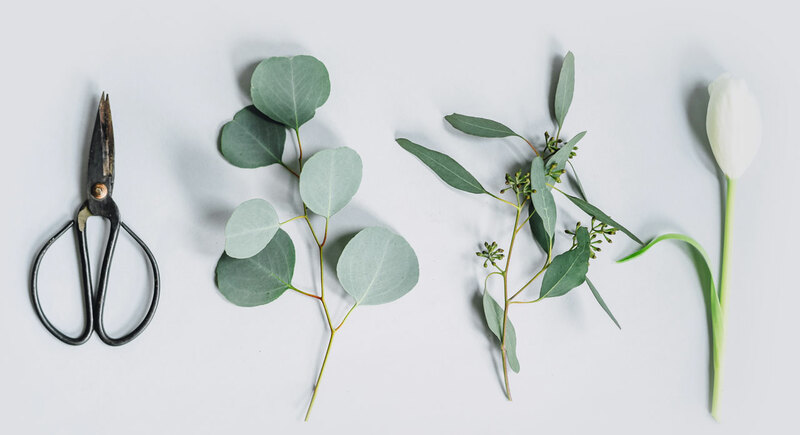 Flower Arranging Secrets – Natural Designs for Everyday Living is dedicated to flower lovers across the globe and shares tips for making beautiful arrangements for the home. 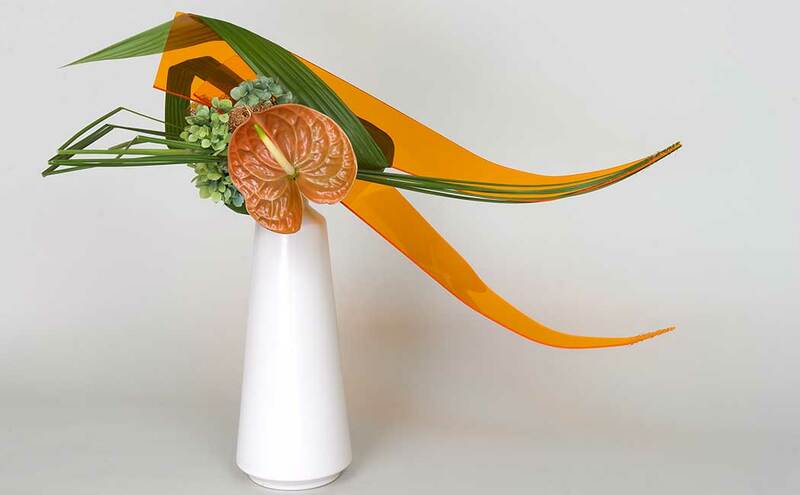 It uses supermarket and garden flowers and eco-friendly design techniques. Learn from Jane through her teaching, demonstrating and hands-on workshops. Be educated and inspired. From traditional to modern, Jane shares with you a full range of design styles interpreted in an inspiring American way. 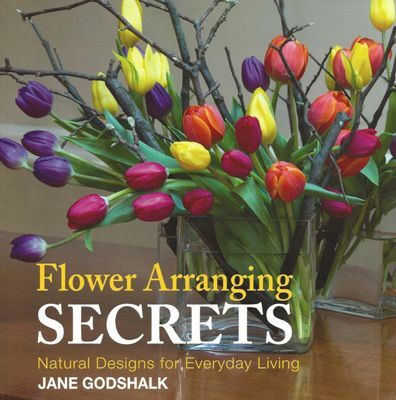 Jane Godshalk AIFD is an exciting and internationally recognized floral designer with a uniquely American style, fresh and uncomplicated. Her unique designs reflect a passion and connection with nature, it’s shapes, colors and textures. Each season’s materials are new inspiration. 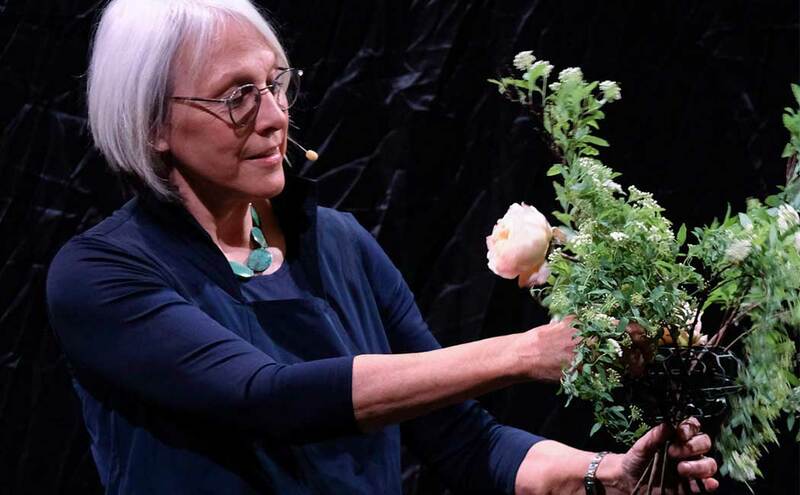 An instructor at Longwood Gardens, Jane teaches a variety of classes from beginning to advanced and a collection of elective classes. Her lectures and workshops are a collaboration with each individual group, tailored to inspire a wide audience. 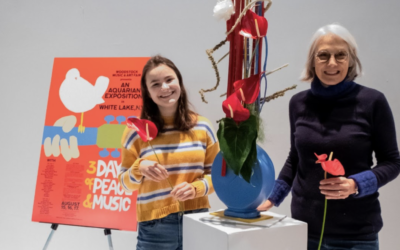 This talent has been recognized with national awards from the American Horticultural Society and the Garden Club of America. 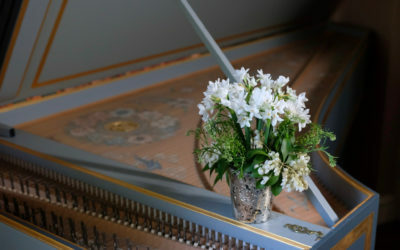 Learn a little more about what’s going on in Jane’s world of flowers. 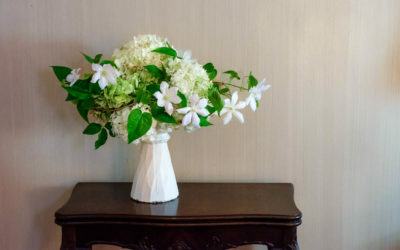 Here she shares experiences, thoughts, and ideas about flowers, designs, and events. Add yourself to my email list so we can stay up to date on what’s happening in the floral design world! Come with me on my floral adventures! Fill out your information to get added to my list! You've been successfully added to my emailing list! I look forward to sharing my floral adventures! Contact Jane with questions or about scheduling a program or workshop!